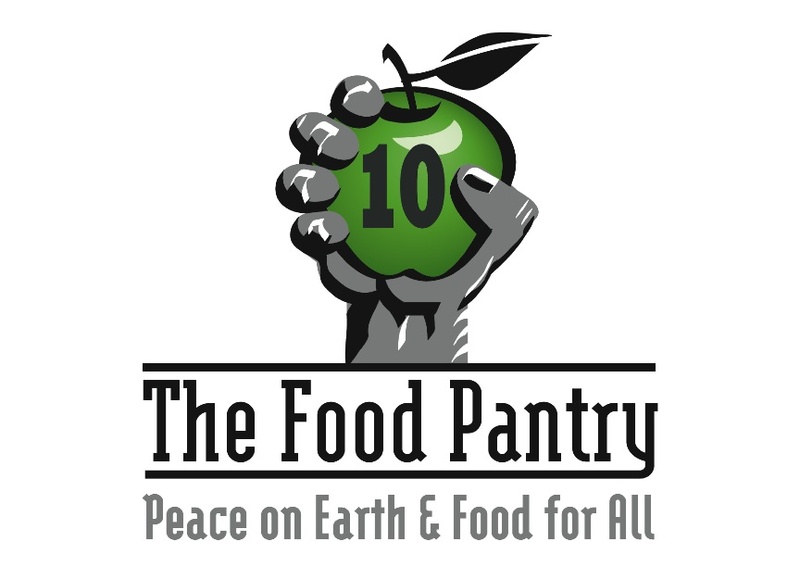 This November, The Food Pantry will celebrate its tenth anniversary. We’re planning a party in San Francisco on November 5th, and welcome everyone to come at noon for a blessing. • If you’re a current or former volunteer, donor, or colleague of ours, please contact sara@thefoodpantry.org so we can honor you at our volunteer event that evening. • Please consider making a special gift in honor of this anniversary! donate here. We appreciate your support.